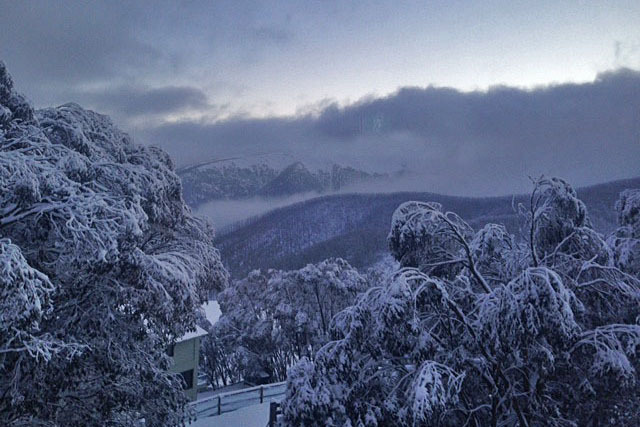 The peak season is from the Queen’s Birthday weekend – the traditional opening of the ski season – until the first weekend in October, the NSW Labour Day weekend. 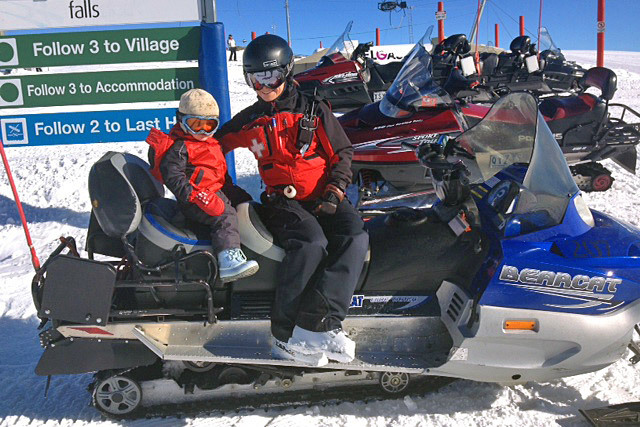 Winter is the period of peak demand for bookings from our members and their guests, which means there are fewer beds available to outside groups during the main winter months. 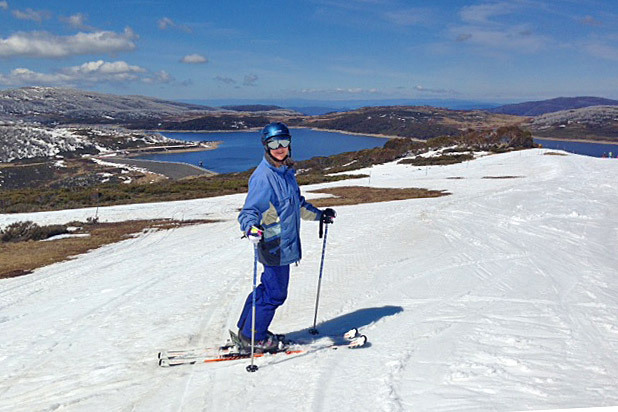 However, members have been able to introduce school and other groups who have visited Falls Creek for an alpine experience during September, and cross-country skiing opportunities even into October. Members should call to discuss prospective group bookings with KVSC’s Booking Officer, Bridget Doyle by email [email protected].